I should have known that when Nas, one of the greatest rappers of all time, opened the 2014 Tribeca Film Festival with his biographical documentary, it would only be a matter of time when Puff Daddy (yes, I still call him that), a savvy hip-hop businessman, would feel a kind of way and finagle his way on to the Tribeca slate. 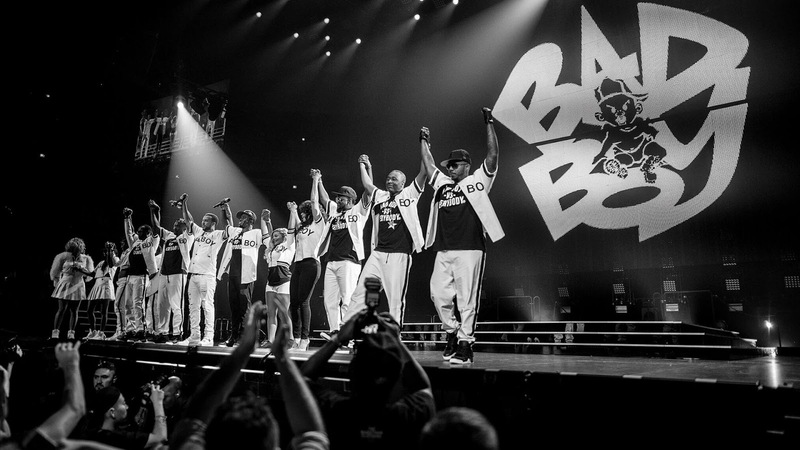 Lo and behold, his documentary, Can’t Stop, Won’t Stop: The Bad Boy Story, chronicling the story of Bad Boy Records, is one of the festival's galas next month. He's nothing if not predictable. The 45th anniversary of The Godfather screening followed by The Godfather Part II and conversationThe Godfather & The Godfather: Part II, directed by Francis Ford Coppola, written by Mario Puzo and Francis Ford Coppola. (USA). Arguably two of the best films ever made, and winners of nine Academy Awards between them, Coppola’s epic masterpieces paint a chilling, multigenerational portrait of the Corleone crime family's rise and near fall from power in America. Tribeca celebrates the legacy of one of the most influential film sagas of all time with this anniversary screening and reunion event. Part I: With Marlon Brando, James Caan, Robert Duvall, Diane Keaton, Al Pacino, Talia Shire, John Cazale, Abe Vigoda. In English, Italian, Latin with subtitles. Part II: With Al Pacino, Robert Duvall, Robert De Niro, Diane Keaton, Talia Shire, William Bowers, James Caan, John Cazale, Giuseppe Sillato, Lee Strasberg. In English, Italian, Latin, Sicilian, Spanish with subtitles. A raw and exclusive look behind the scenes at the history and legacy of Bad Boy through a complex portrait of the label’s mastermind, Sean “Diddy” Combs aka Puff Daddy, as he tries to reunite his Bad Boy Family in the course of a frantic three-week rehearsal period. This Live Nation Productions documentary finds him reuniting with the biggest names from Bad Boy’s history for a wildly successful pair of concerts at Brooklyn’s Barclay Center. With Notorious B.I.G., Ma$e, Lil' Kim, Faith Evans, Total. 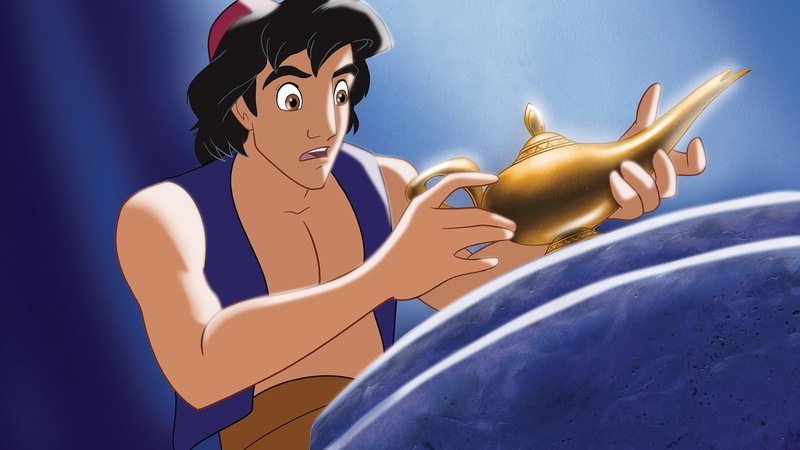 Disney’s beloved animated masterpiece will make your heart race and your spirit soar. Experience the laughter, adventure and Academy Award-winning music (1992: Best Music, Original Song, “A Whole New World,” Original Score) on the big screen at Tribeca’s 25th anniversary celebration for the whole family. With Scott Weinger, Robin Williams, Linda Larkin, Jonathan Freeman, Frank Welker, Gilbert Gottfried. 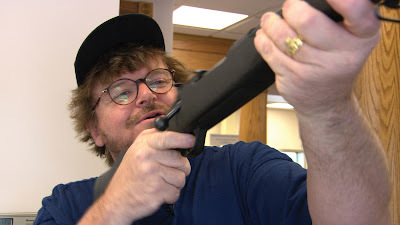 In 2002, Michael Moore explored the roots of America’s relationships with guns and the firearms industry following the devastating mass shooting at Columbine High School. The film went on to win the Academy Award for Best Documentary. In the current moment of frequent mass shootings and ongoing legislative battles, 15 years after the film’s release, Moore’s confrontational documentary remains relevant as ever. They were perfect strangers, assembled to pull off the perfect crime. Then their simple robbery explodes into a bloody ambush and the ruthless killers realize one of them is a police informant. But which one? 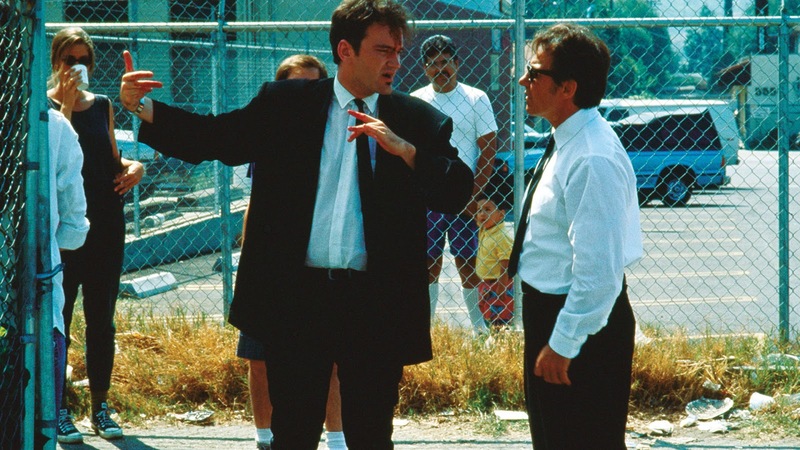 Twenty-five years ago, auteur filmmaker Quentin Tarantino reinvigorated cinema with his singular voice in his canonical feature Reservoir Dogs. He has generously provided a 35mm print from his archive for this special 25th anniversary screening. With Harvey Keitel, Tim Roth, Michael Madsen, Chris Penn, Steve Buscemi, Lawrence Tierney, Edward Bunker, Quentin Tarantino. Why yes, I will be watching Reservoir Dogs and The Godfather on the big screen for the first time. Don't mind if I do. For more information on the Tribeca Film Festival, taking place in New York City April 19-30, click here.